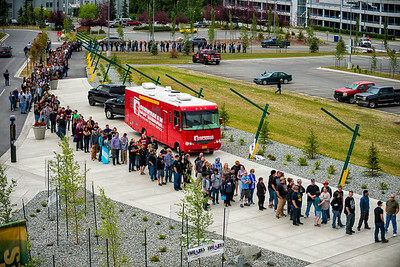 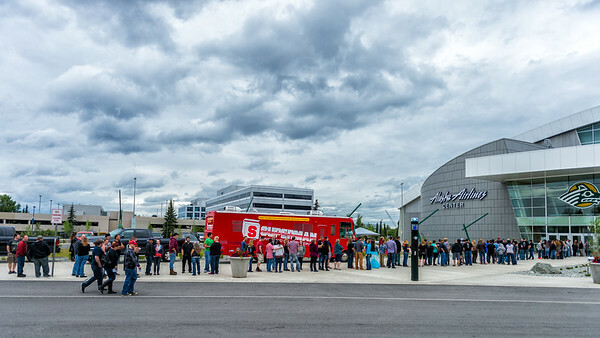 July 27, 2015: Mötley Crüe fans line up for the first of two shows at the Alaska Airlines Center in Anchorage, Alaska on the band's farewell tour. 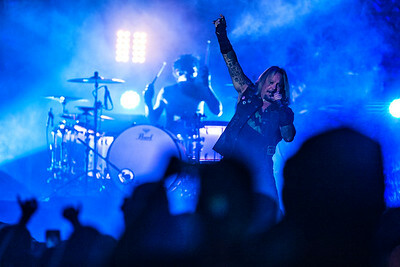 July 16, 2015: Mötley Crüe lead singer Vince Neil performs during the first song of the band's show, the first of two, at the Alaska Airlines Center in Anchorage, Alaska on their farewell tour. 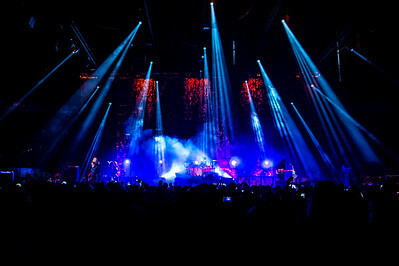 July 16, 2015: Mötley Crüe performs the first of two shows at the Alaska Airlines Center in Anchorage, Alaska on their farewell tour. 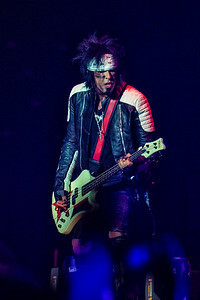 July 16, 2015: Mötley Crüe bassist Nikki Sixx performs during the the first of two shows at the Alaska Airlines Center in Anchorage, Alaska on the band's farewell tour. 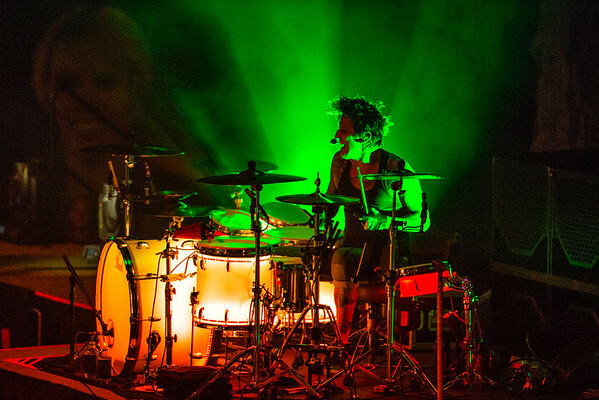 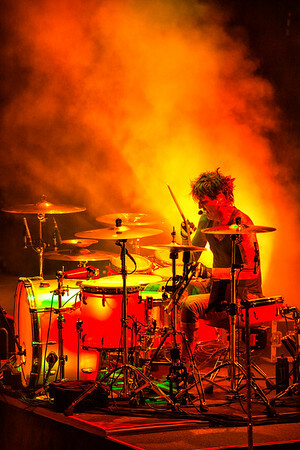 July 16, 2015: Mötley Crüe drummer Tommy Lee performs during the the first of two shows at the Alaska Airlines Center in Anchorage, Alaska on the band's farewell tour. 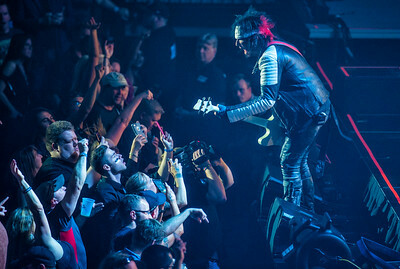 July 16, 2015: Mötley Crüe bassist Nikki Sixx gets close to the fans in the front rows of the first of two shows at the Alaska Airlines Center in Anchorage, Alaska on the band's farewell tour. 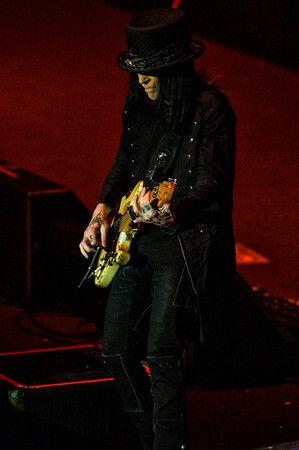 July 16, 2015: Mötley Crüe guitarist Mick Mars performs during the the first of two shows at the Alaska Airlines Center in Anchorage, Alaska on the band's farewell tour. 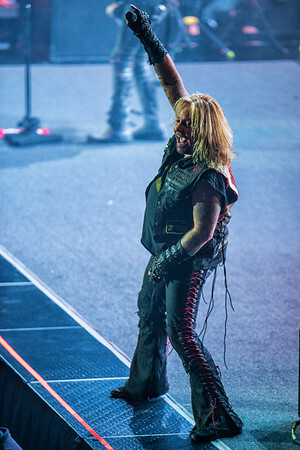 July 16, 2015: Mötley Crüe lead singer Vince Neil performs during the the first of two shows at the Alaska Airlines Center in Anchorage, Alaska on the band's farewell tour.